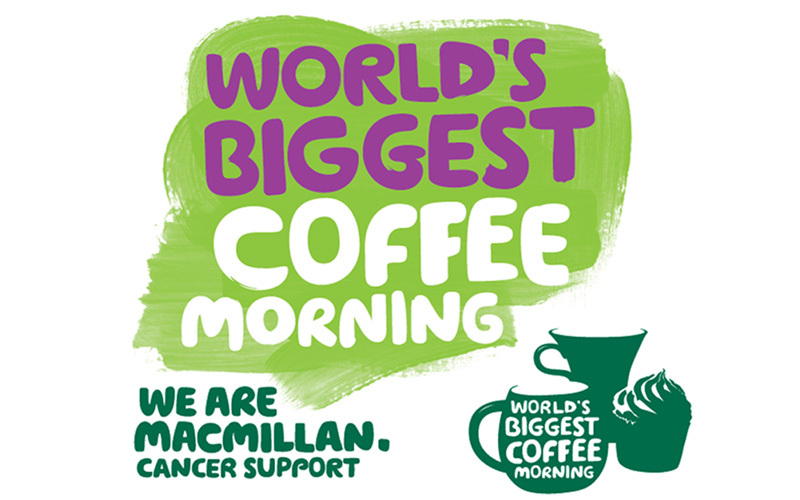 Accrue Workplaces holds The World’s Biggest Coffee Morning in aid of Macmillan with the help of the local community! 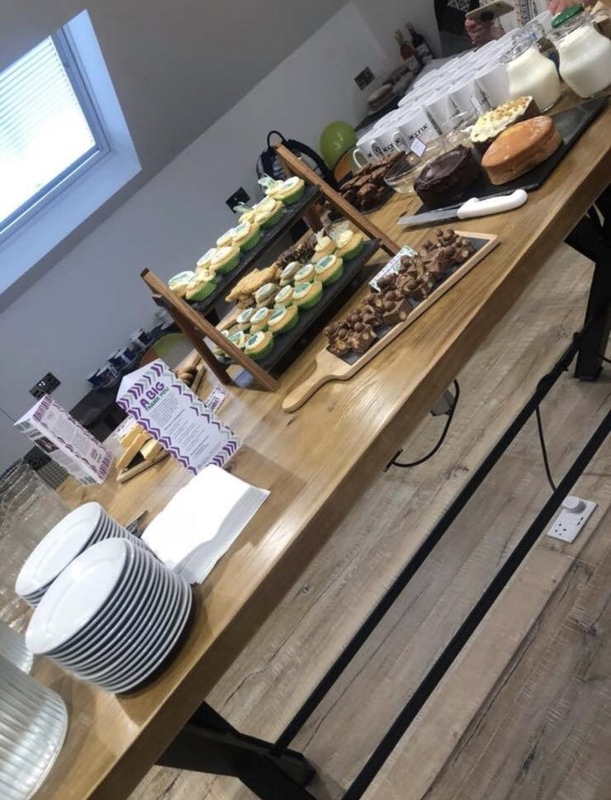 Accrue Workplaces was proud be part of holding The World’s Biggest Coffee Morning on Friday 28th September in aid of Macmillan’s biggest fundraising event for people facing cancer. It was a great success for both our Accrue clients and the local community where everyone collaborated together and had lots of fun! 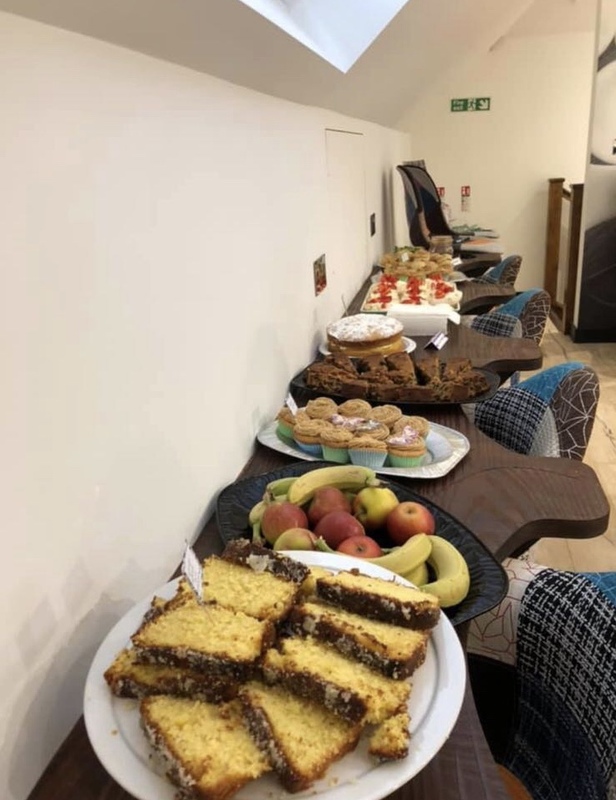 It was the perfect morning where everyone enjoyed endless tea, coffee and lots of yummy homemade cakes! 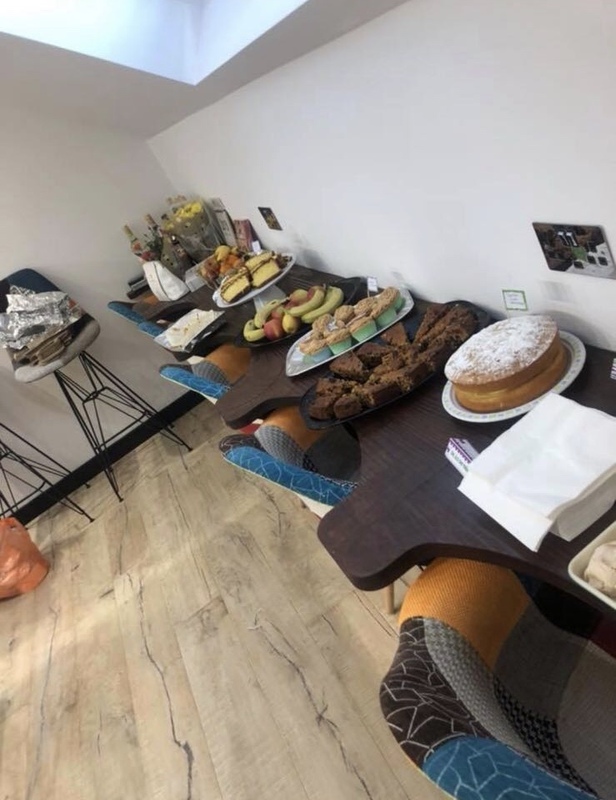 Clients were extremely generous and donated some fantastic prizes for the raffle and everyone had great fun in playing the games that Macmillan provided. A total of £358.00 was raised which will help support people in need to live their lives as fully as they can from the moment of diagnosis and whenever there most needed, Macmillan are there to help people find their best way through. Macmillan’s help is totally focused on each individual person, so everyone receives the support that’s best for them. The first ever Coffee Morning happened way back in 1990. 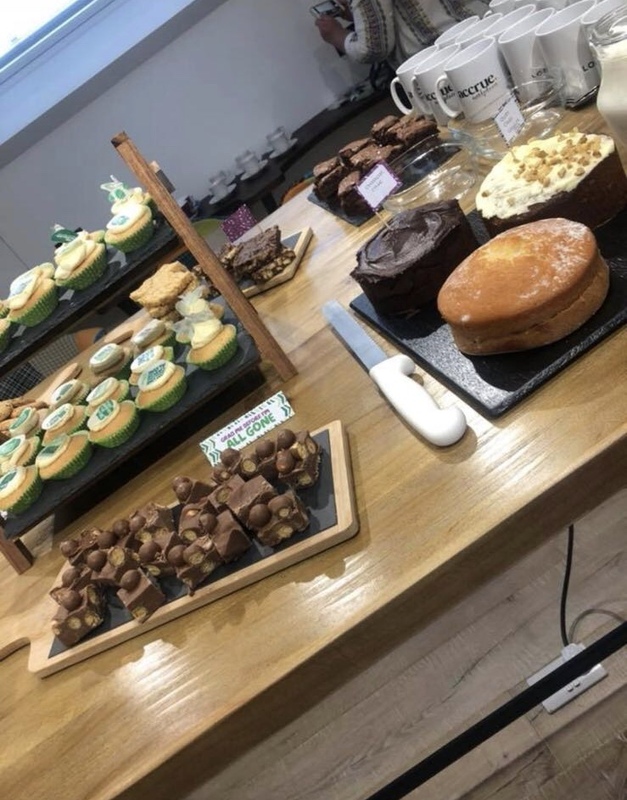 It was a rather small affair with a simple idea: guests would gather over coffee and donate the cost of their cuppa to Macmillan in the process. It was so effective, we did it again the next year – only this time nationally. Since then, Coffee Morning has raised over £200 million for Macmillan. ‘One in two of us will face cancer, and the money you raise at your Coffee Morning will help us make sure no one has to face it alone’.